Tinyard Enterprise Co.,Limited is one of the top level China automatic die-cutting machine manufacturers and suppliers, welcome to wholesale automatic die-cutting machine from our factory. 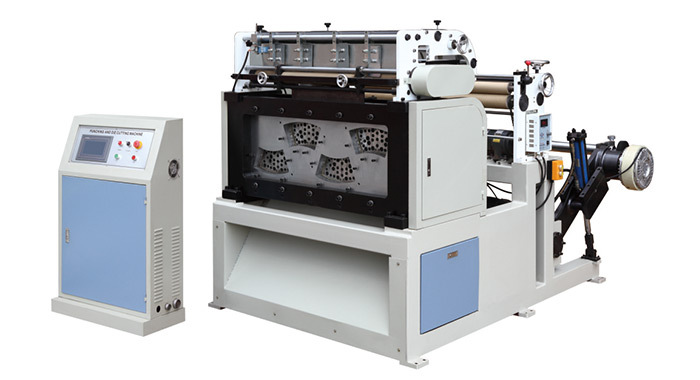 ESZ-1000 Automatic die-cutting machine is specially designed for high speed die-cutting of paper roll. 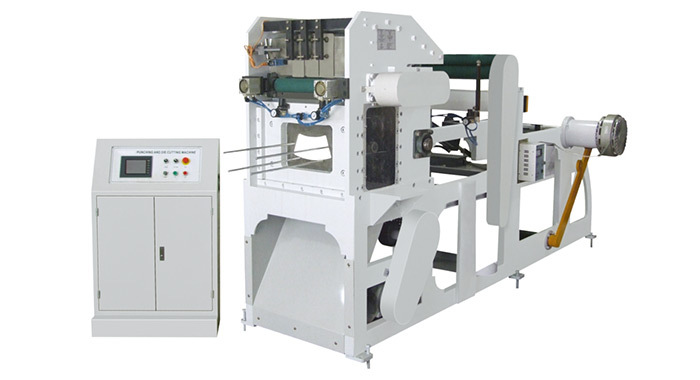 Compare to semi-automatic type, it has much faster capacity and full automation. With photo cell, web guide and hydraulic system, this machine could automatically feed paper, die-cut paper with printing. --With inverter, AC servo motor and PLC. Cutted paper will be collected together on bracket,no need further neaten. 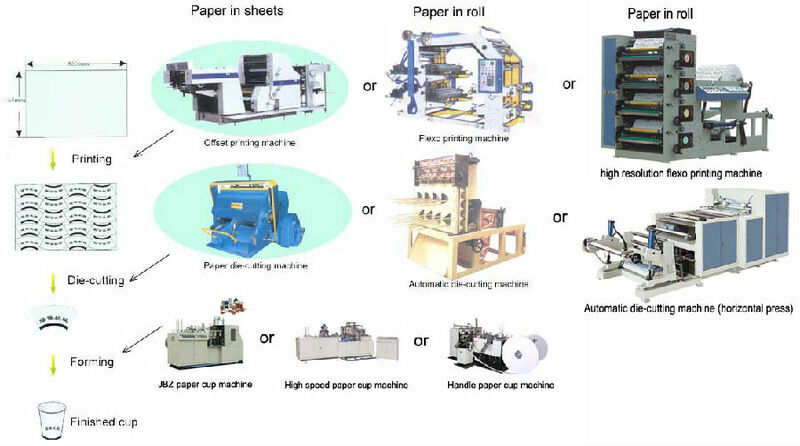 --With machine, there is optional lifter for paper roll loading.